You are launching a new product in the next 24 months. Your launch factory is firing on all cylinders, or is it? Do you have the tools and processes required for a successful launch, or is there room for improvement? Do you have a consistent launch plan framework? Do you have visibility of launch readiness across countries and teams? Are global and country plans aligned? Are you getting real-time reporting on status and timelines? 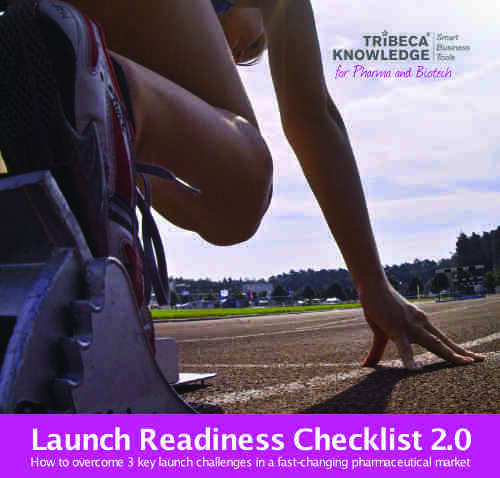 Get our checklist and assess whether your organisation is launch ready.